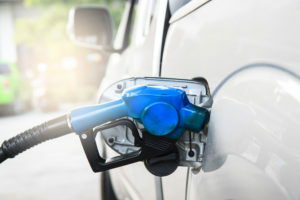 When you are looking at new cars and you are reading the top tips to finding a new car, you might come across people telling you to look at the fuel economy. But, what does it mean? And how does it work? 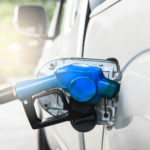 In this article, we look at what fuel economy is, how it works, and why it's important when looking at a new car. What is fuel economy? Firstly, what do we mean when we talk about fuel economy?